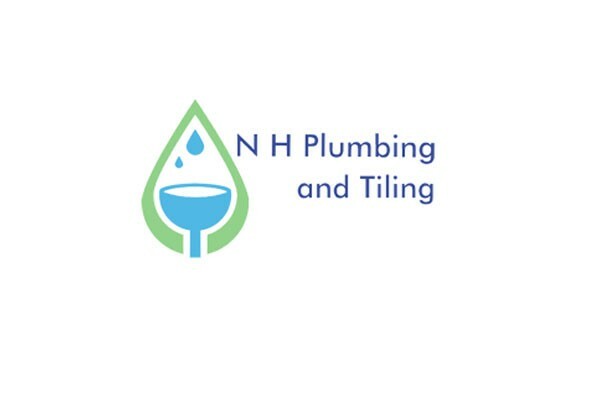 N H Plumbing & Tiling is a small family run business in Cornwall, supplying a reliable, efficient, friendly and competitive service. 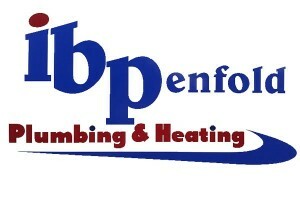 Customer satisfaction and quality are our main concern. 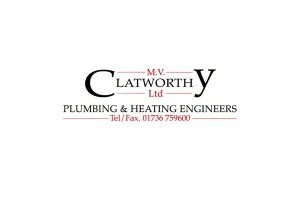 We take great pride in delivering high quality workmanship and excellent customer service, from turning up on time to completing the task with a minimum of fuss. 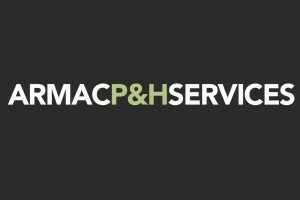 We will keep mess and disruption in your home to a minimum and clean up at the end of each day, taking all old parts and packaging away with us for responsible disposal. 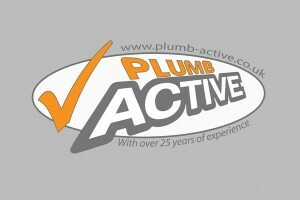 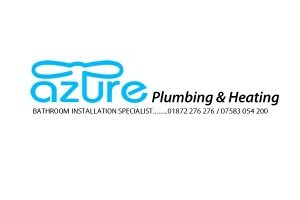 If you are looking for a professional and reliable plumber or tiler you can trust in Cornwall and would like more information on any of our plumbing or tiling services please send an inquiry or give us a call.